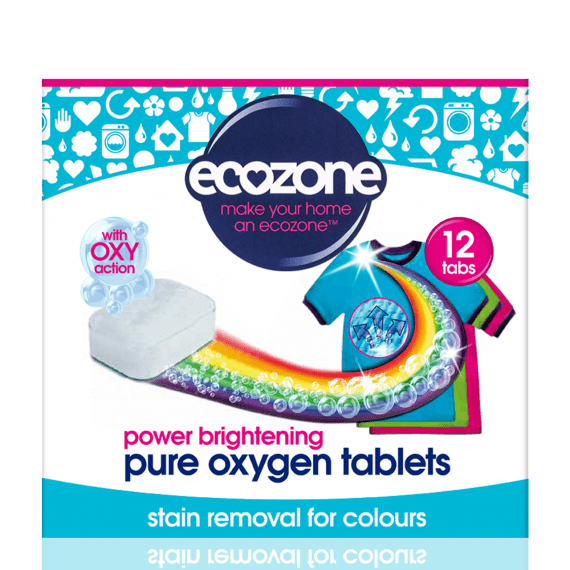 Ecozones Pure Oxygen Laundry Brightening Tablets are designed to bring your colours back to life by removing stains and grime enhancing the original colour of the fabric. 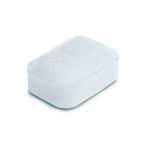 Easy to use, simply unwrap and add one tablet to every wash with your usual detergent option and fabric conditioner. The brightening tablets are free from toxic chemicals, harnessing just the power of oxygen and natural ingredients to lift dirt from your fabrics. 1) Unwrap one tablet. 2) Pop one tablet in the drum with your clothes. 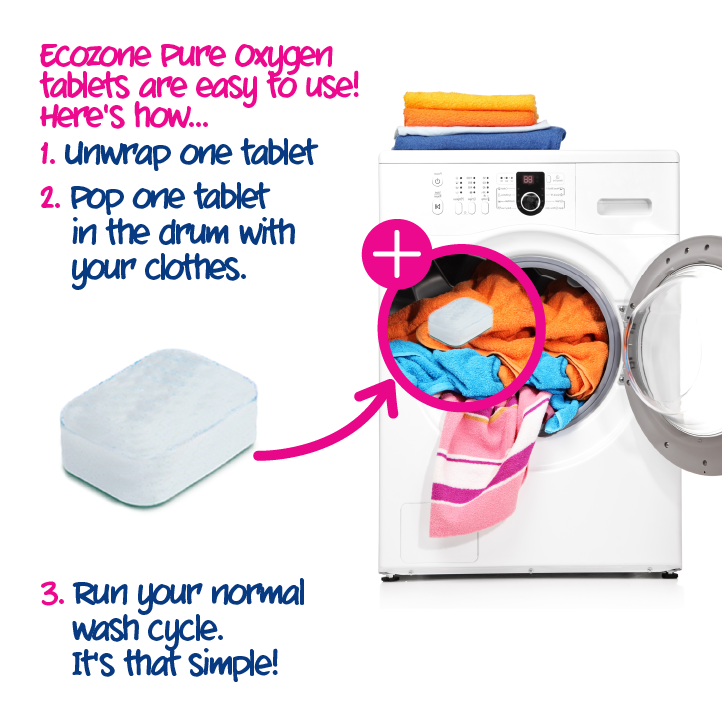 3) Run your normal wash cycle. Sodium Chloride, Sodium Carbonate Peroxide, Sodium bicarbonate, Citric acid, Sodium Sulphate, TAED, Cellulose, Sodium Carbonate, Bentonite, Sodium silicate, C11 alcohol condensed with Alkylene oxides, Protease, Amylase, Lipase, cellulase, Talc, Water, Sodium carboxymethyl Inulin.